The Free Market Foundation (FMF) and the trade unions apparently agree with one another: Vulnerable businesses and their workers should and do have effective recourse against agreements to which they are not party but with which they have been forced to comply. This rather surprising revelation was brought to light by the finding of the Gauteng High Court in the FMF’s constitutional case against section 32 of the Labour Relations Act (LRA). They claimed that the LRA was unconstitutional because it says the Minister of Labour “must” extend bargaining council agreements to workers, businesses and job-seekers who were not party to those agreements. The “must” provision in the section needed to be changed to “may” said the FMF, so that the Minister could apply her mind to all the relevant circumstances of the matter, rather than blindly extending agreements, thereby adversely affecting the rights of small, vulnerable businesses and their employees. Although the FMF was not granted the declaration it sought, the case succeeded in clarifying numerous legal matters regarding the extension of bargaining council agreements. Judge Murphy on behalf of the full bench noted that the LRA has a host of requirements to which the Minister must adhere before simply extending agreements. These include procedures whereby businesses may seek exemption and the requirement that when bargaining councils request extensions, they must identify the non-parties to be bound. The judgement notes that the LRA provides for non-parties to apply for exemption from the provisions of any agreement and appeal if declined. He stated that because the councils could grant or reject these appeals and even withdraw them, independent appeal bodies must adhere to strict standards of natural justice. 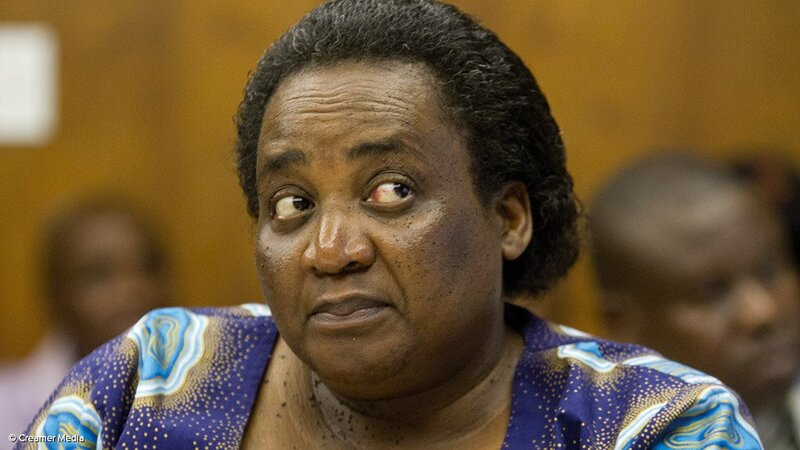 To the surprise of many the trade unions, in support of the Labour Minister who opposed the FMF’s application, argued in court that bargaining councils are not private bodies but organs of state. As such, the exercise of their power is reviewable in terms of the Promotion of Administrative Justice Act (PAJA). Counsel for the FMF said that this finding potentially gave the FMF more than it asked as it negated, at least for well-resourced and sophisticated non-parties, the need for section 32 to be declared unconstitutional. The application of PAJA brings a host of stringent requirements to bear, in addition to those in the LRA itself. According to the finding, bargaining council agreements are subject to review under either PAJA or the Constitution. The court was unfortunately vague about the grounds on which decisions could be reviewed. PAJA is intended to “create a culture of accountability, openness, and transparency” where public power is exercised and where rights have been adversely affected. If a bargaining council’s decision amounts to ‘administrative action,’ it can be taken on court review under PAJA where it will be measured against a standard of reasonableness, legality, and due process. If it does not amount to ‘administrative action’, the decision is subject to review in terms of the Constitution and measured against a standard of rationality and legality. The legality inquiry includes the “duty not to act arbitrarily, capriciously or with ulterior purpose”, and that a rational relationship must exist between the exercise of the public power and the purpose for which the power was given. Since it is now clear that the courts may enquire into bargaining council decisions and ministerial decisions in terms of both PAJA and the Constitution, the LRA provision that forces the Minister to extend bargaining council agreements to non-parties may have lost much of the destructive power that the FMF was concerned about. Both sides of this case rightly claim victory. Now that PAJA definitely applies, checks and balances provide limited protection for small independent unions and businesses. Since vulnerable workers, employers, job-seekers and prospective employers still have no effective protection, the FMF might appeal the judgment.